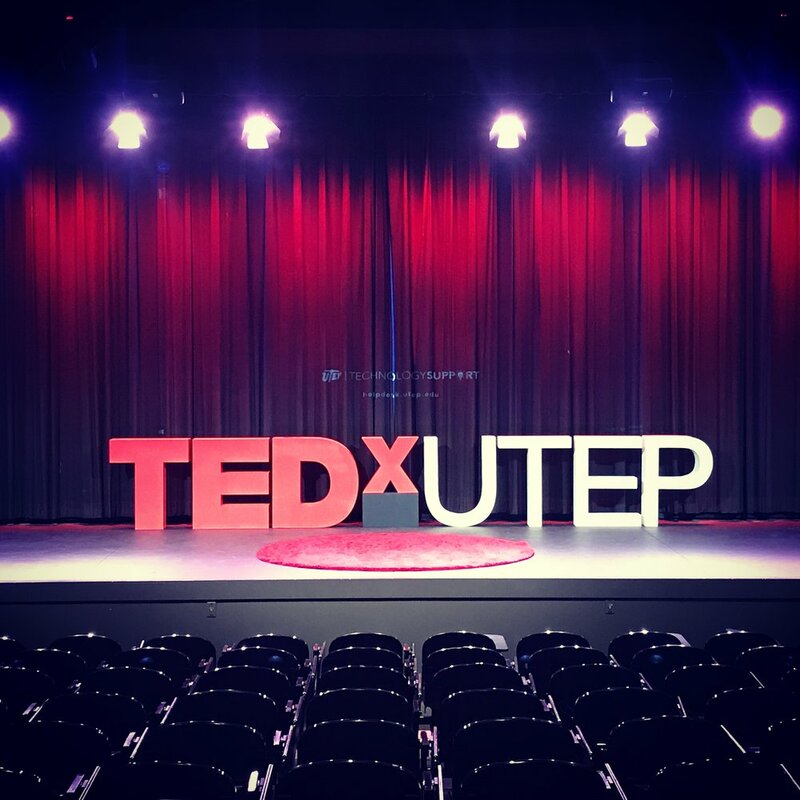 Compound Design & Fabrication was called on by The University of Texas at El Paso to create two sets of logos for their TEDxUTEP event. 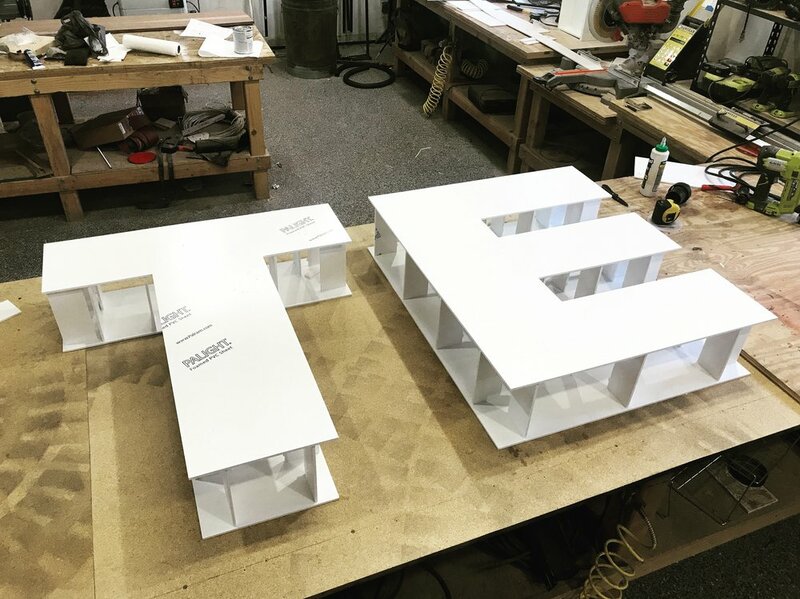 We were excited for the opportunity to build the iconic logo that we all know and love in a larger-than-life scale. The outdoor version, which stands at seven feet tall and 22 feet long became the go-to location for attendee photo ops. 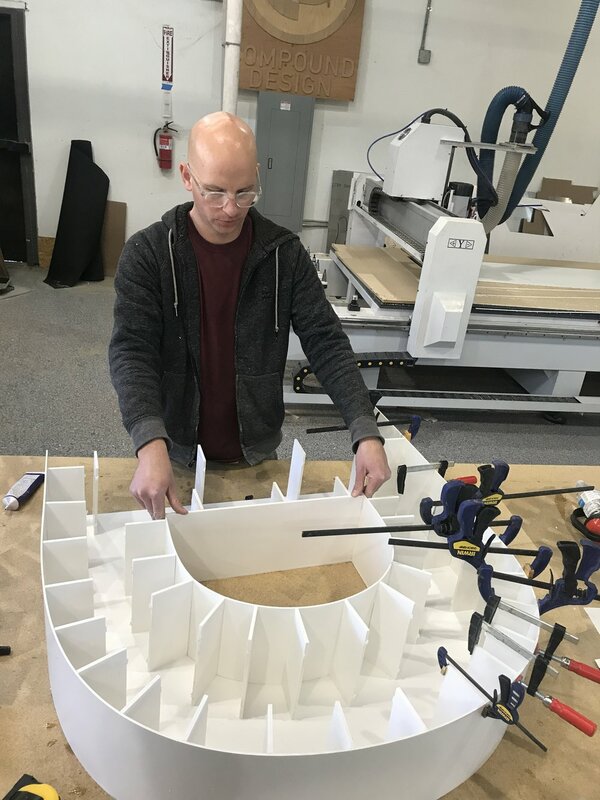 An additional 3-foot-tall version was constructed for the stage. 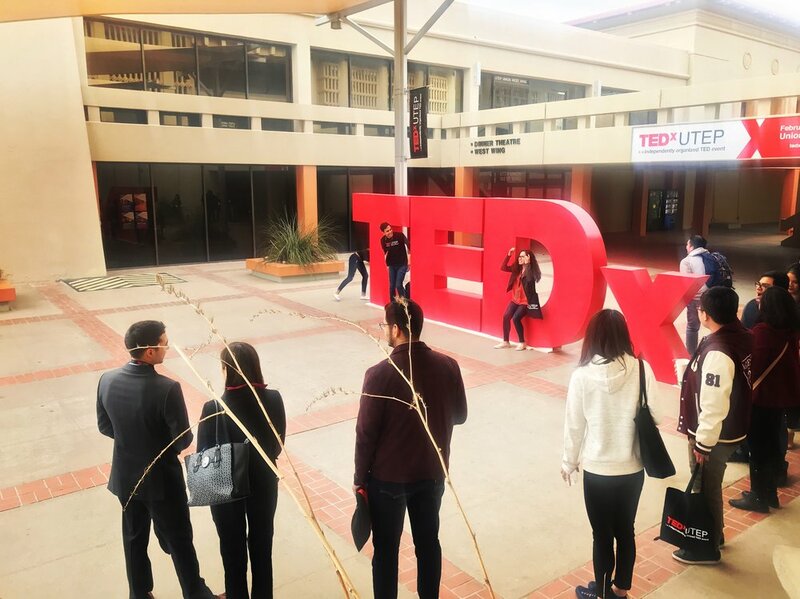 Event organizer Ryan Saenz left us this glowing review: “We worked with Luke and Ben from Compound to create massive 7 feet TEDx letters as well as our smaller 3 foot TEDxUTEP letters. The product came out perfect and the customer service was even better! The attendees of our event loved the letters and took tons of pictures with them. I highly recommend them!” Thanks again to our friends at UTEP's office of Corporate Engagement for the opportunity- it was a great event!